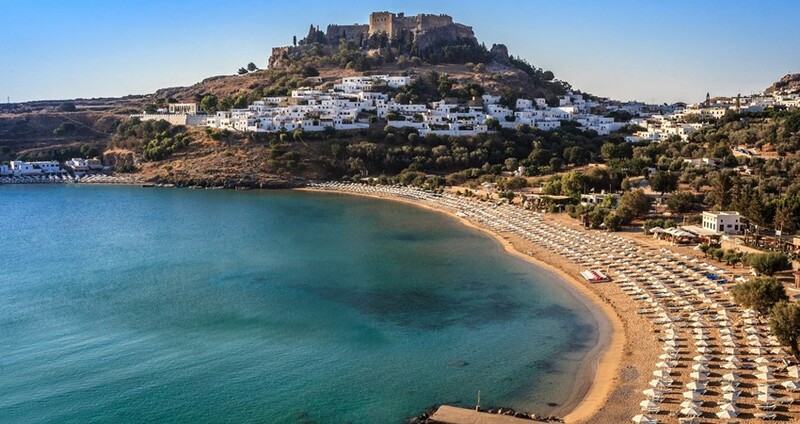 Turunc Rhodes Tour is a perfect one day escape from Turkey and pay a short visit to Greece. 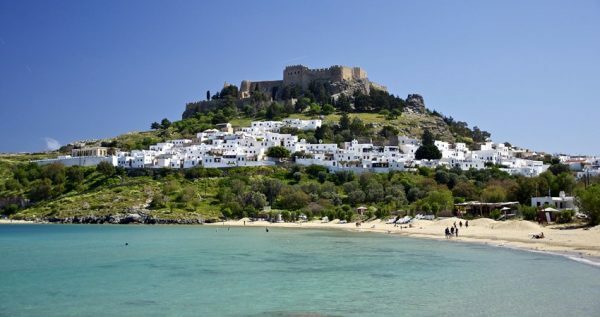 A day trip to Rhodes from Turunc will give you the opportunity to visit 2 different countries in one holiday. Turunc Rhodes Tour starts at 07:00, when our driver will pick you up from your hotel in Turunc and take you to Marmaris harbour. There one of our speedy catamarans will take you to Rhodes directly, in less than an hour. Once we arrive and step off the boat, you will get free time, to stroll and explore this magical island on your own. 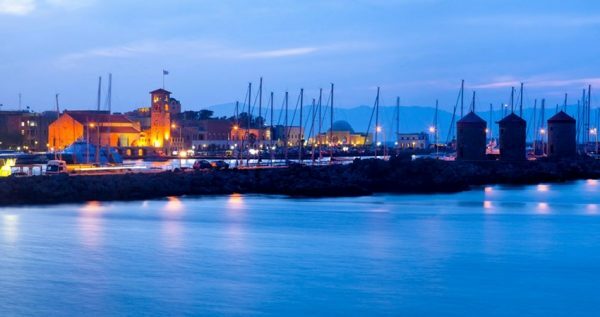 Gorgeous landscapes of this lovely island, as well as the colorful urban settings of the city itself will make you fell like you’ve stepped into another dimension. Take an unforgettable stroll through 2,400 years of history of old Town, and feast you eyes on the beauty of the intricate architecture of the Palace of Grand Masters, the Street of Knights, mosques and traditional Turkish baths. This Unesco World Heritage Site paints a powerful picture of the past civilizations and the rulers who led them. 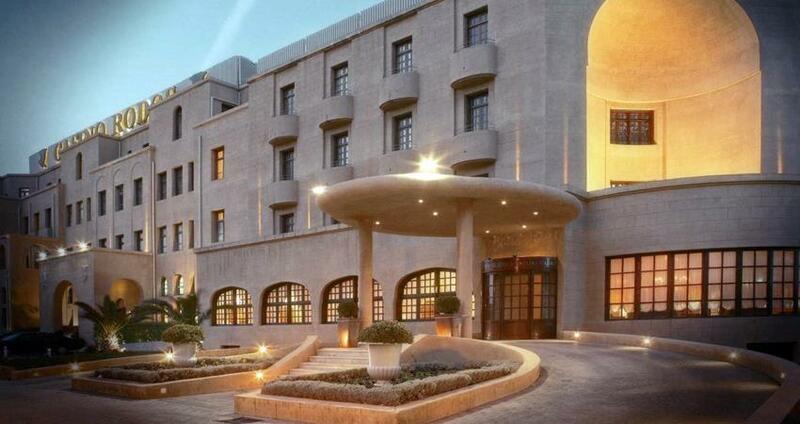 Visit the astonishing St Paul Church, the monumental Aphrodite Temple, museums, the astounding Freedom Gate and so much more. 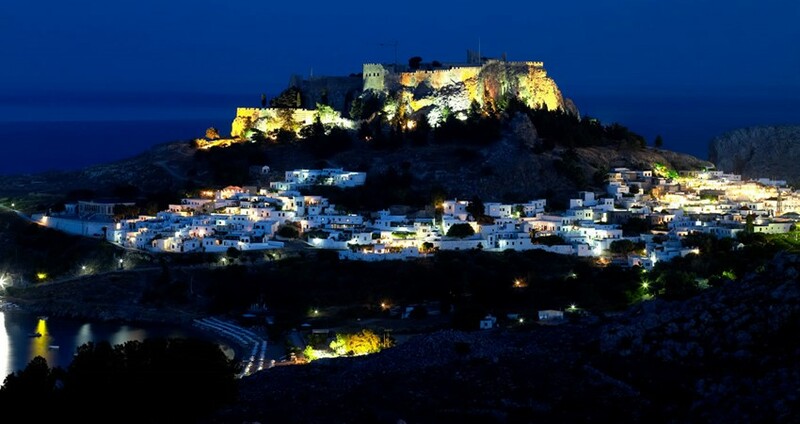 Besides this one of the most well preserved medieval settlements in the whole world, there are many more wonderful sights Rhodes has to offer. This unique island is fringed with luxury restaurants, authentic villages, hidden beaches and the terrific vibrant city of Mandraki, You will get hours to roam the streets of this great island and soak in some of its well known charm. 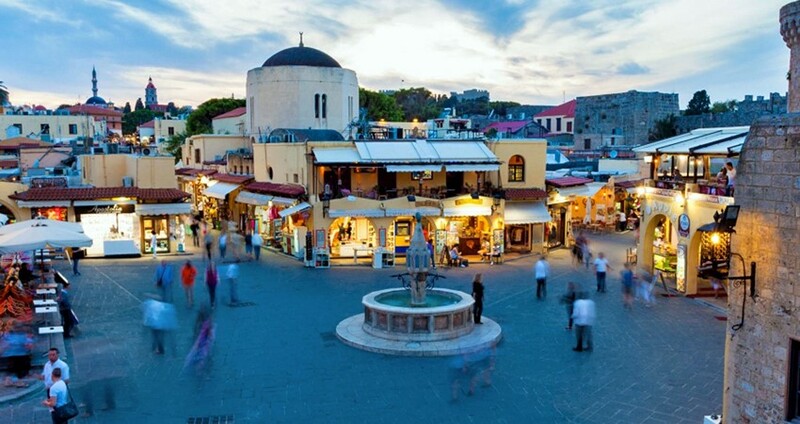 You will get to eat in its charming restaurants and buy some custom made souvenirs, but be careful, as the prices in Rhodes are much higher than those in Turkey. Take your time, and chose wisely to avoid any unpleasant surprises and hefty charges. Don’t forget to bring your camera, and your passports. 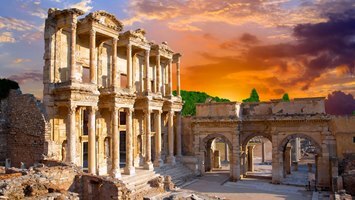 Once our tour is over, you will be taken back to Marmaris, where our driver will pick you up and drive you to the bus station, where you can catch a dolmus back to Turunc. 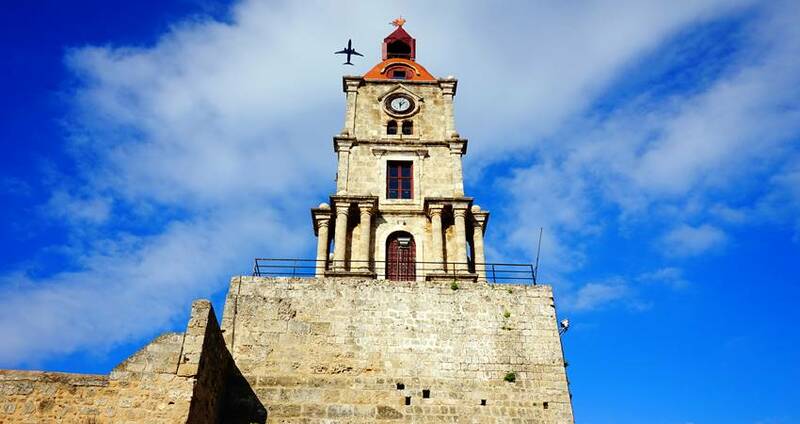 Reserve your seat on this adventurous Turunc Rhodes Tour, and have a phenomenal vacation you will never forget. We pick you up from your hotel in Turunc and drop you directly to Marmaris Harbour. First thing for you to do is to get your boarding pass from harbour. After taking your boarding pass you get into customs and board the high-speed ferry. There are no seat numbers on boarding passes, you are welcome to take any free seats in the ferry. After 50 minutes of ferry journey you get into customs once again to enter Greece. If you wish you can purchase guiding service within the ferry journey. 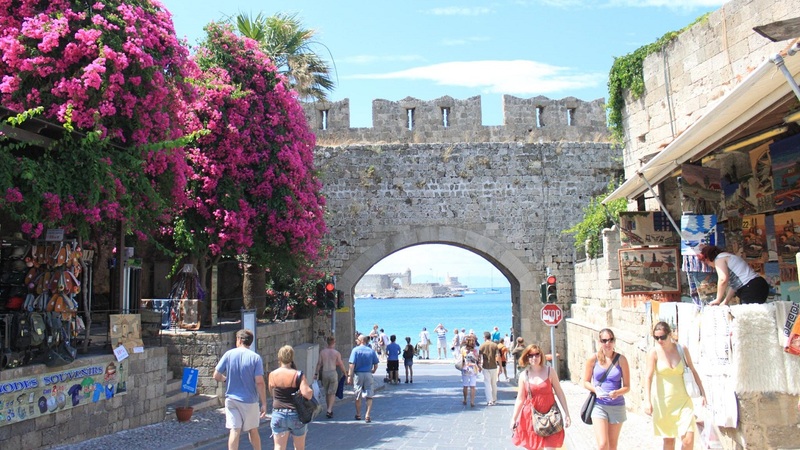 Rhodes harbour is just nearby Rhodes Old Town and you have 6 hours to explore this magnificent city. You will be able to purchase cigarettes, alcohol and many other goods without paying any tax. Please note that there are limitations. 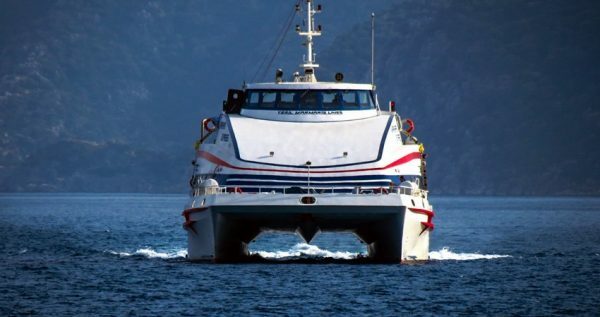 At the end of Turunc Rhodes Tour we drop you back to Marmaris bus station where you can catch a bus back to Turunc. There are many other tour option from Turunc. You can check all available Excursions in Turunc from here.